2019 Auction Season is here!! 2 days to serve you better year round!! 23+ Vendor Booths loaded with Estate glass, Trading Post Pcs., Collectibles, Antiques, Comics, Quality Art Work, Sports Cards, Fur pcs., etc. Fresh inventory weekly. Come on down and find some treasures!!! Come on out for some fun and great bargains!! The mulit Vendors add new merchandise every week, and every booth is full!! 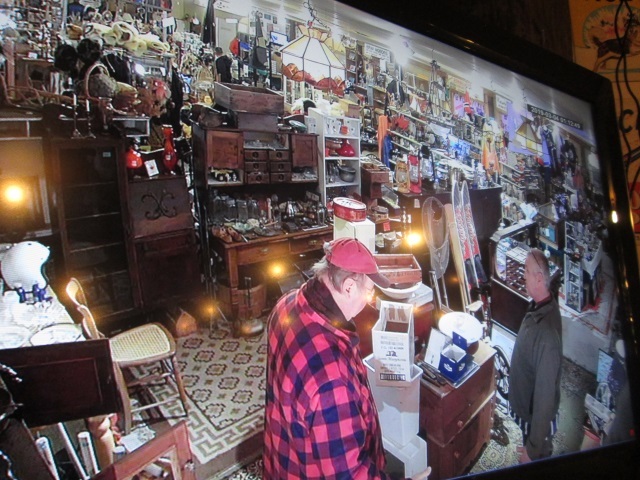 4000+ indoor square ft. full of antiques, glass, china, furniture, sportscards, art, furs, hides, Estate jewelry, primitives, LED signs, metal advertising signs, old tools, and more!!!!
" Good old Country Style Auction"
Thanks for looking and see you there!! A Good old Country Style Market!! 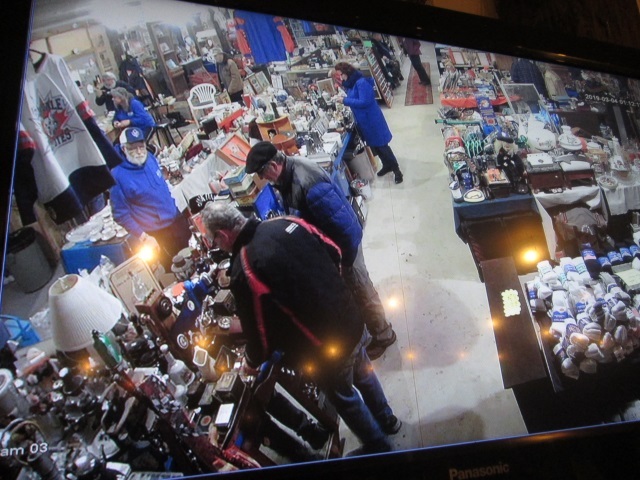 May 11th North Bay Tool and household Auction pics are now on both sides!! You are buying an entire senior's 2 bedroom house contents with attached garage contents in 1 bid! An outstanding offering quality Danish Teak household furniture, with "near new" mechanic tools, 10+ tool chests including 3 Stainless steel chests, upright compressor, impact and standard socket sets, HD power washer, new wheelbarrow, Snowblower, asst. jacks and jack stands, qty. of Steel work benches, vises, asst. ladders, battery chargers, Miller and Lincoln welders, welding torches, chainsaws, files, drivers, tool kits, cutting tools, shovels, axes, trimmers, hammers, buffers, files, air pig, lg. portable compressed air tank, lawnmowers, steel press, dolly's, etc, etc!!! runs indoor year round, with outdoor Vendors in Season! !